East Africa offers Three Summits East Africa expedition that covers Mount Kenya, the Rwenzori Mountains and Mount Kilimanjaro. Our Three Summits East Africa expedition offers a chance to make the most out of African mountain trekking experience. Beautiful landscapes, majestic mountains, colorful tribal culture and a huge cross-section of all that represents the contemporary Africa can be available for the exploration in Kenya. Point Lenana is the third highest peak that can be reached without the need of technical climbing skill. 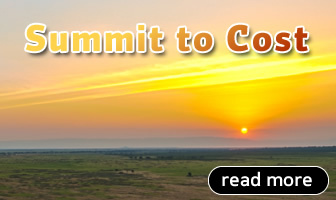 From this peak, you will get a superb view over the vast expanse of the surrounding country. The Rwenzori Mountains is the highest mountain range in Africa and the home to the peak, Mont Marghertia (5,109m). The mountain range is a UNESCO World Heritage Site. The tough conditions and wetter climate make Rwenzori Mountains from Mount Kilimanjaro and Mount Kenya. If you take up the challenge, you can conquer the mountains and will be rewarded with the magnificent views. 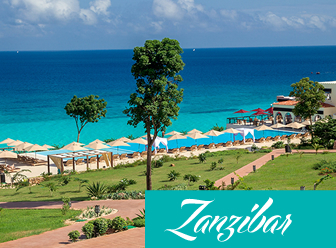 Less than five degrees south of the equator lies Tanzania – the largest country in East Africa. Tanzania is the home to some of the world’s most renowned and wildlife rich national parks as well as spectacular coastlines. The crowning jewel is the highest peak that resides majestically over it – Mount Kilimanjaro. Our Three Summits East Africa Expedition is challenging and potentially the adventure of a lifetime for trekking enthusiasts. It’s the unique adventure which allows you to conquer the three summits of Africa while standing atop the roof of Africa. 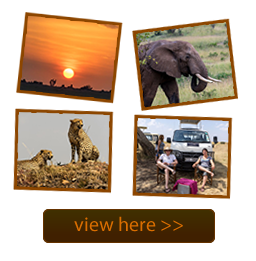 Arrive in the Nairobi and drive straight to the Mount Kenya National Park. Spend 5 days trekking adventure in Mt Kenya. 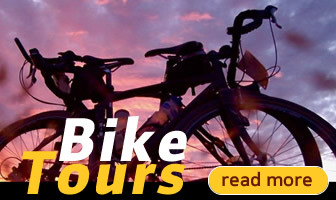 Drive straight to Kisumu – Lake Victoria. You’ll head straight to Jinja – the mouth of River Nile, Uganda. Proceed along Mt Rwenzori National Park and enjoy trekking at the best way as possible. Take a drive to Queen Elizabeth National Park. Enjoy gorilla trekking adventure in Bwindi Impenetrable National Park. Take a trip to Bukoba town – located in the shore of Lake Shower. Drive along the Mwanza town. 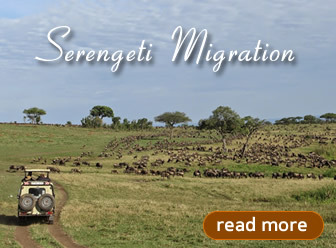 Head straight to Serengeti National Park and Ngorongoro Crater conservation area. Take a drive to Moshi. 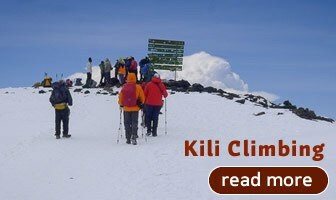 Spend 6 days of climbing adventure in Mt Kilimanjaro.